Home | Our cooperation with the e-table platform has been renewed! Our cooperation with the e-table platform has been renewed! Make your booking now with exclusive discounts and privileges to more than 1600 restaurants throughout Greece and earn a 10€ discount on the first online booking of restaurants participating in the Loyalty Program. * To receive the discount you must fill in your card number in the ‘Coupon Redemption’ field before completing your booking. (* The offer applies to adult cardholders only). 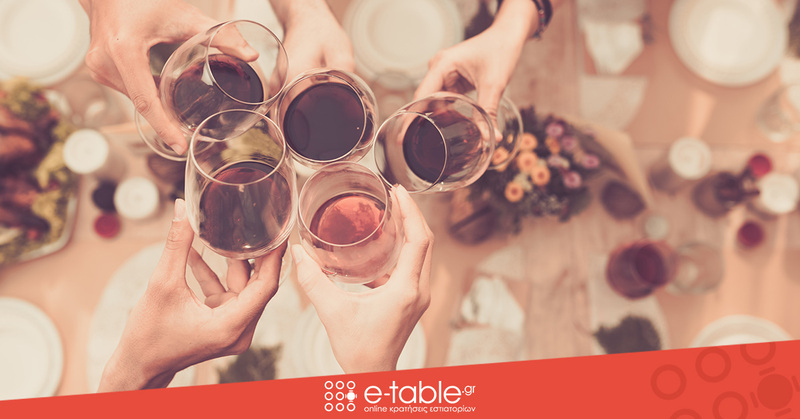 E-table is an innovative e-service that helps users discover restaurants and quickly and easily book a table 24 hours a day, 7 days a week, without phonecalls and waiting. The service does not require a credit card and provides users with exclusive privileges and discounts.